GP Hood Scoop Vinyl Sticker. 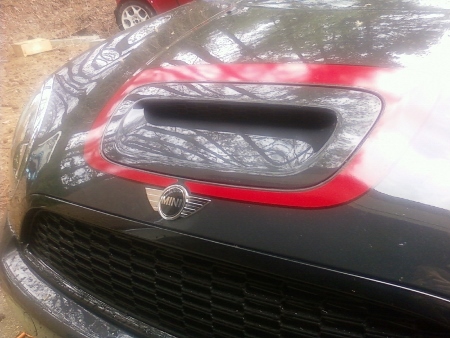 This is the factory vinyl to go around the hood scoop on any Turbo Cooper S R55, R56, R57, R58, or R59. So if you want to add some style to your MINI without breaking the bank here is a good part to do it. Sold as one individual Vinyl sticker.